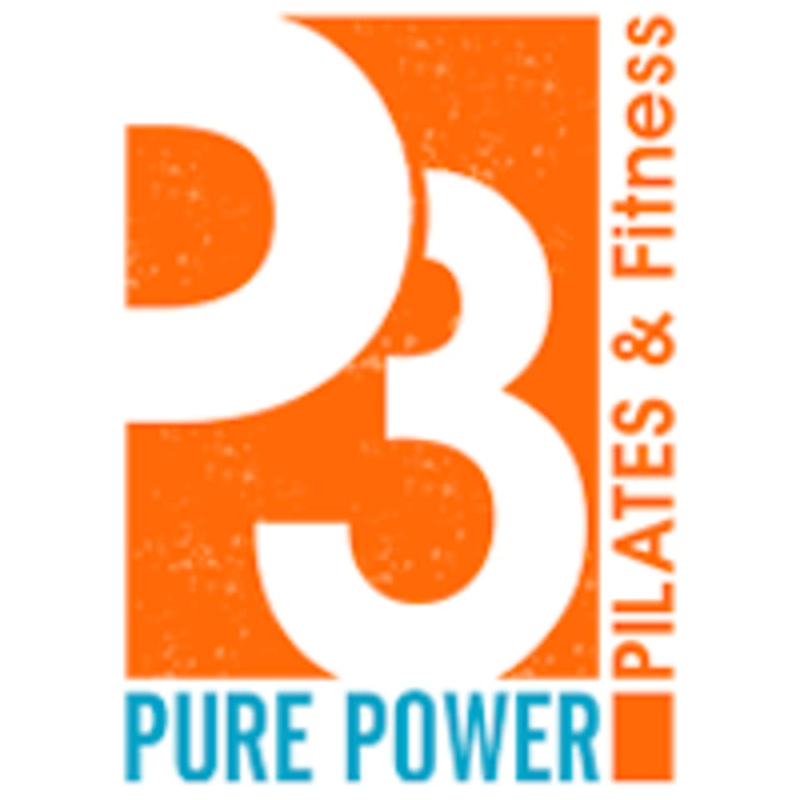 This class is a mix of our P3 Cycle and Pure Strength Classes! Burn fat while pedaling your way through fun, but challenging cardio bursts and then build strength and improve muscle tone with weights and the TRX. Expect 25 minutes of cycling and 25 minutes of strength work. There are no upcoming “P3 Cycle Mix!” classes on this day. 2 ratings for P3 Cycle Mix!